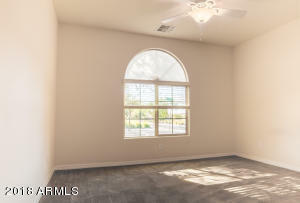 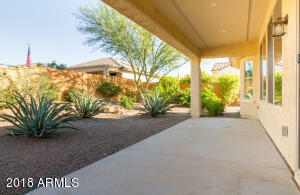 Corner Lot Gala with Private Backyard! 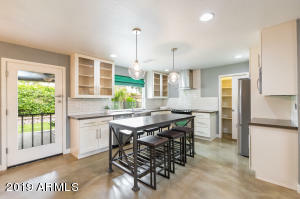 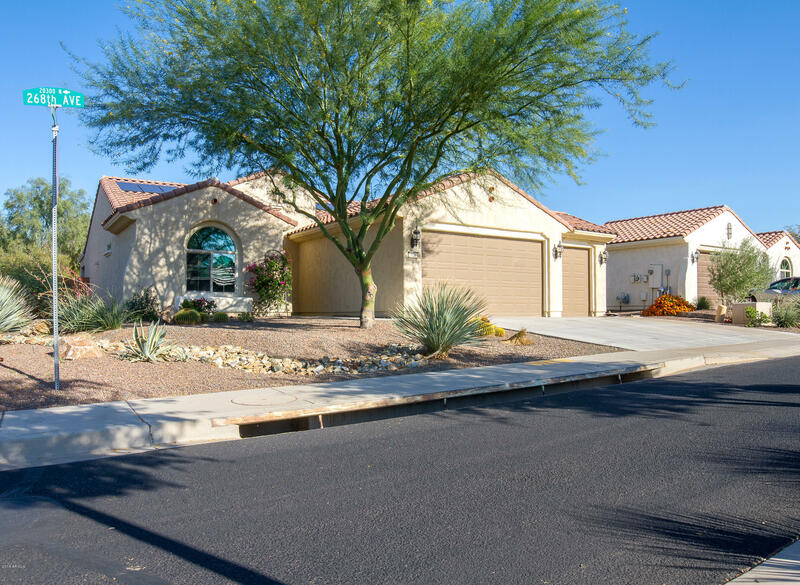 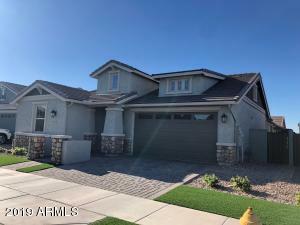 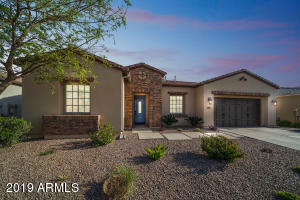 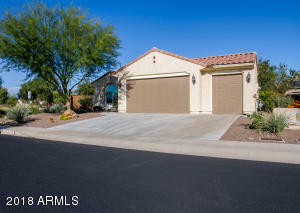 Walking Distance to the Clubhouse, this Solar Owned Home with Private Fenced Yard is a great Value. 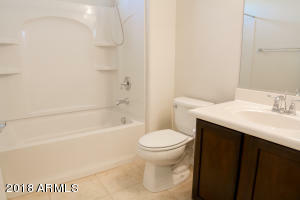 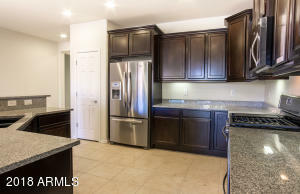 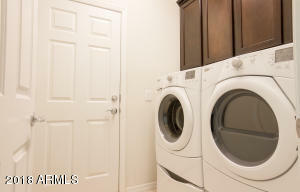 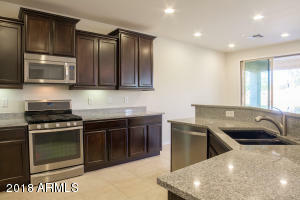 Upgraded Kitchen and Appliances, including Washer/Dryer and Refrigerator. 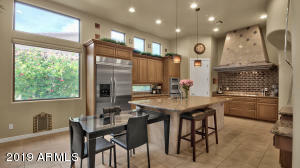 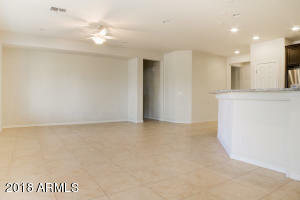 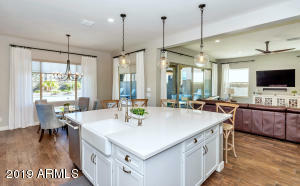 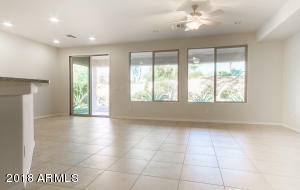 Gala model is great for entertaining with open floor plan. 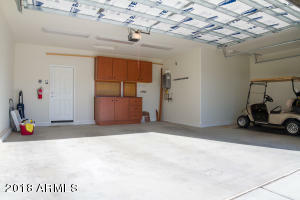 2.5 Car Garage perfect for Golf Cart. 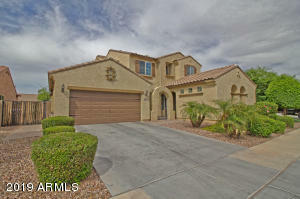 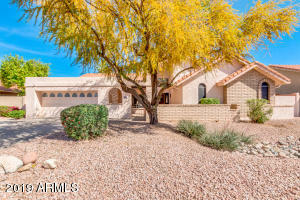 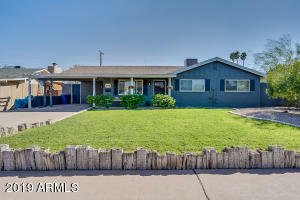 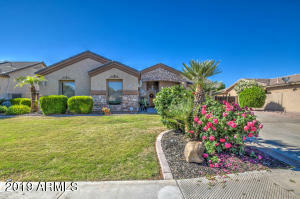 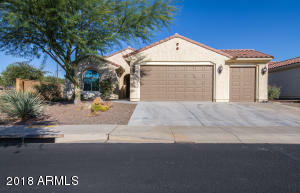 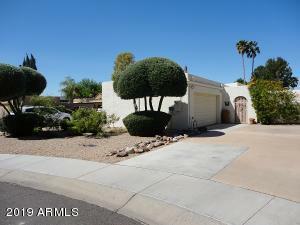 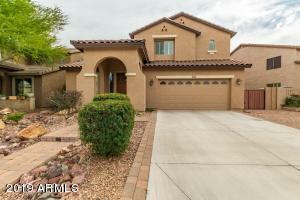 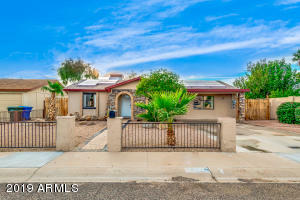 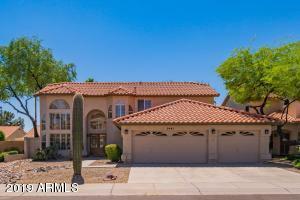 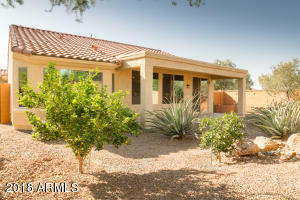 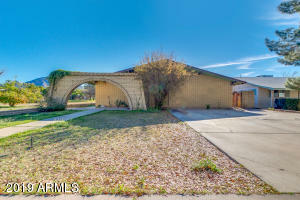 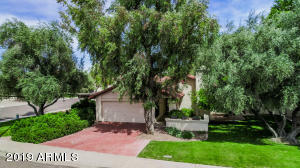 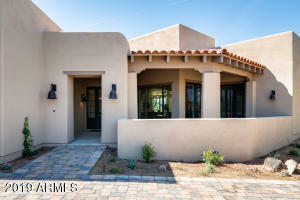 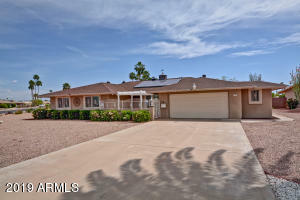 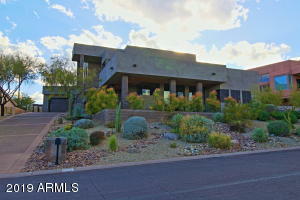 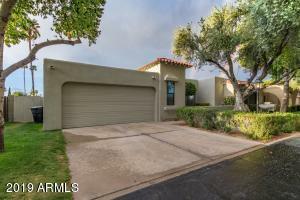 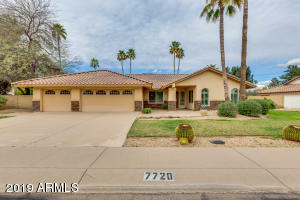 Private Backyard has large covered patio with Citrus Trees and Desert Plants and Built-In Garden. 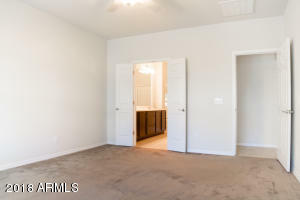 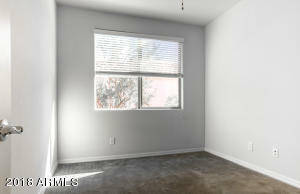 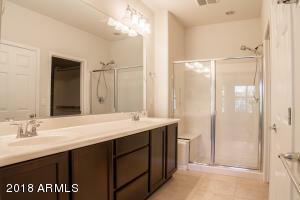 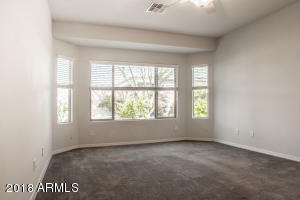 Single Owner, Super Clean and Move-In Ready!